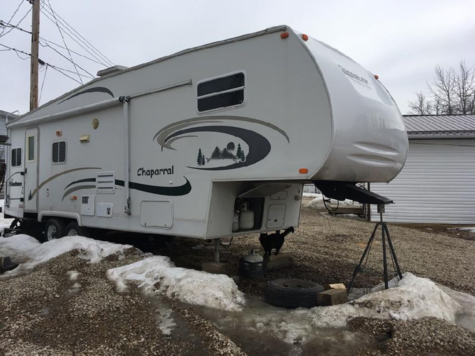 2002 Chaparrel Coachmen 5th Wheel RV for sale. open and spacious kitchen and dining area pull out, working lights good tires ready to go. Good Condition.